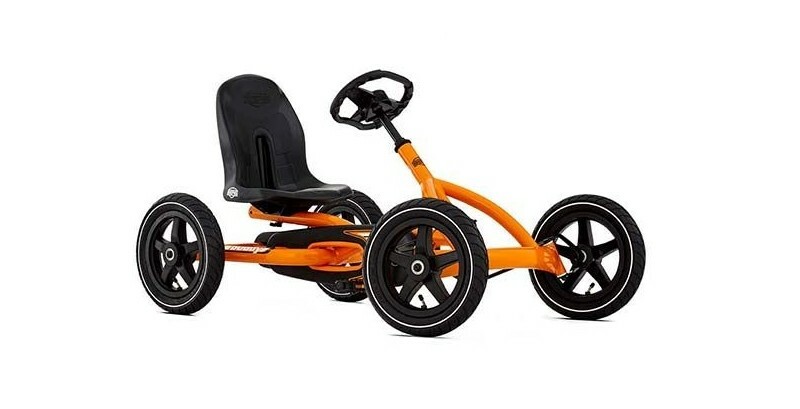 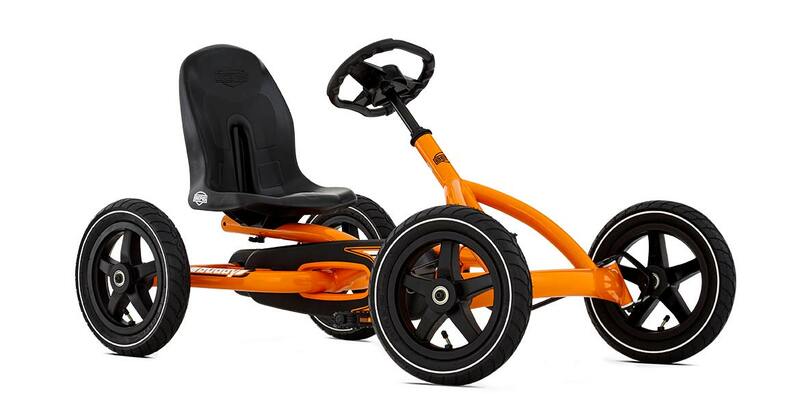 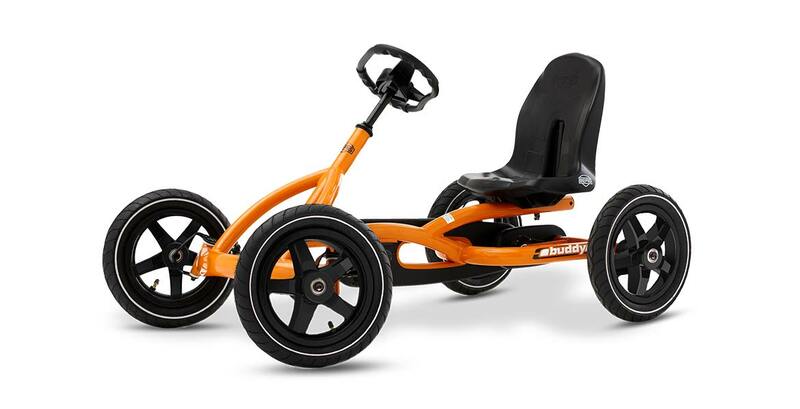 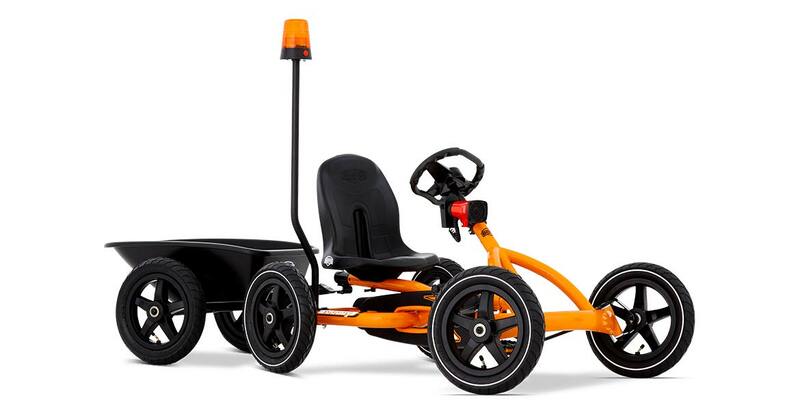 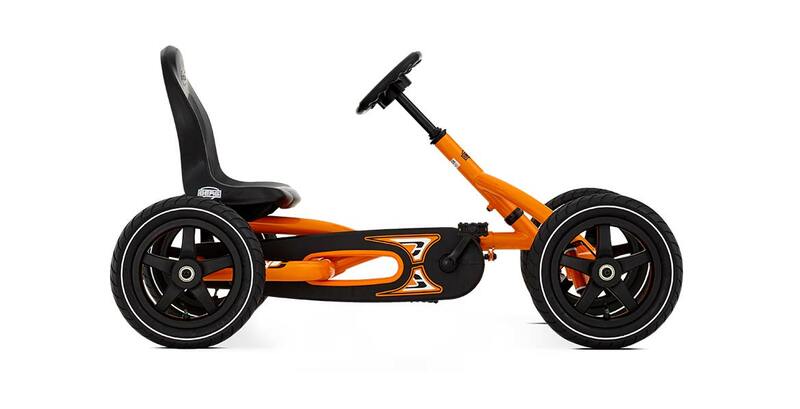 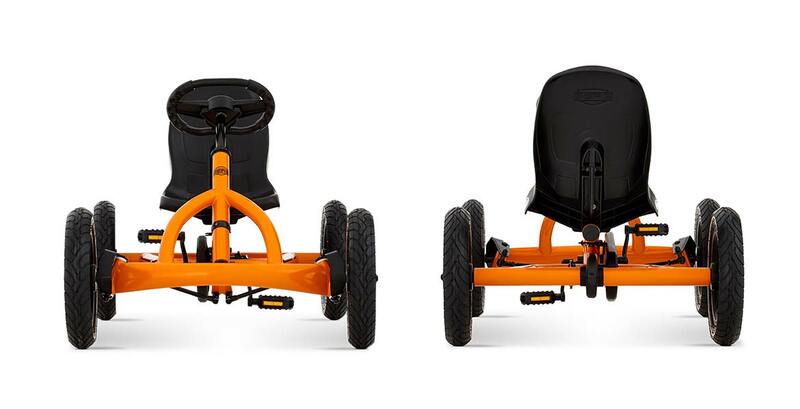 With this tough orange go-kart playing outdoors is even nicer! 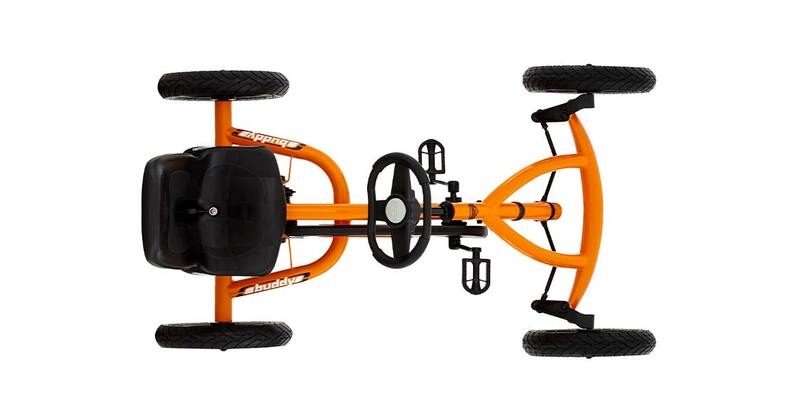 For years you’ll have the greatest adventures on this go-kart, because the seat and the steering are adjustable. 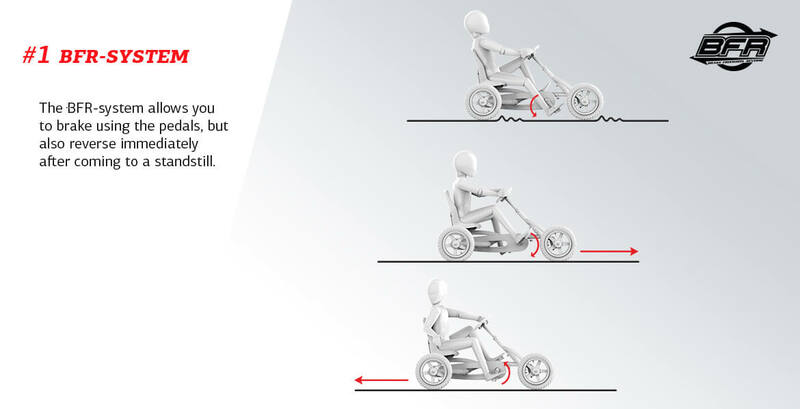 The unique BFR system ensures that you can pedal, brake and ride backwards using the pedals. 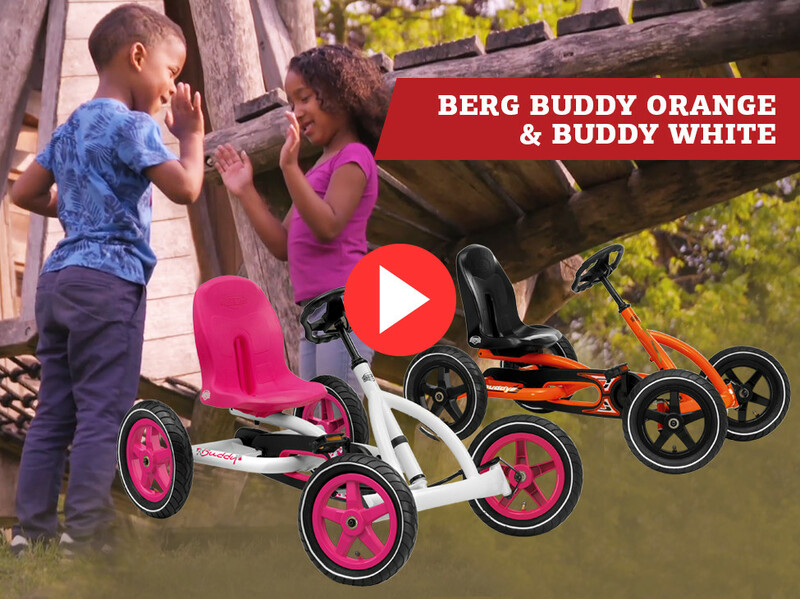 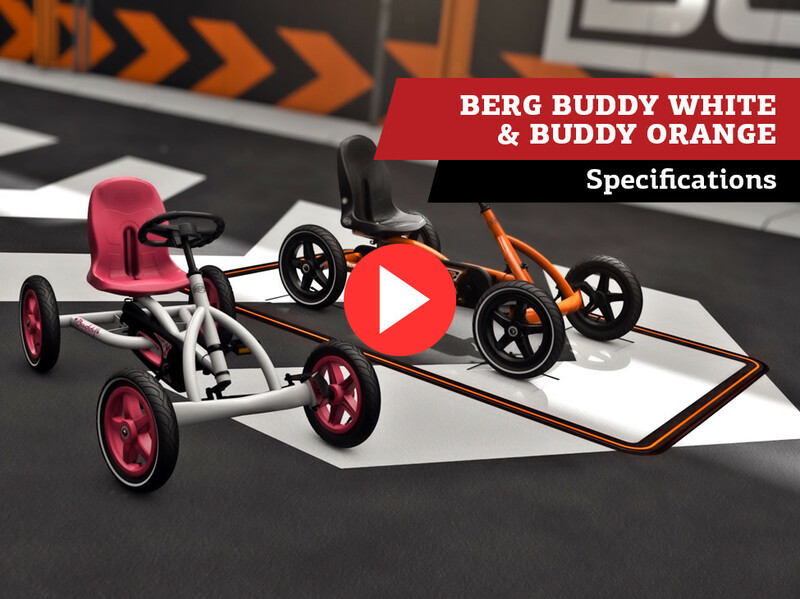 • BERG Buddy grows with you due to its adjustable steering wheel and seat. 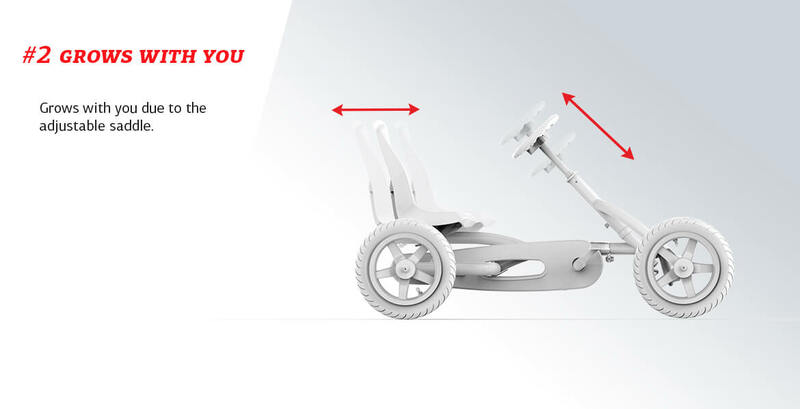 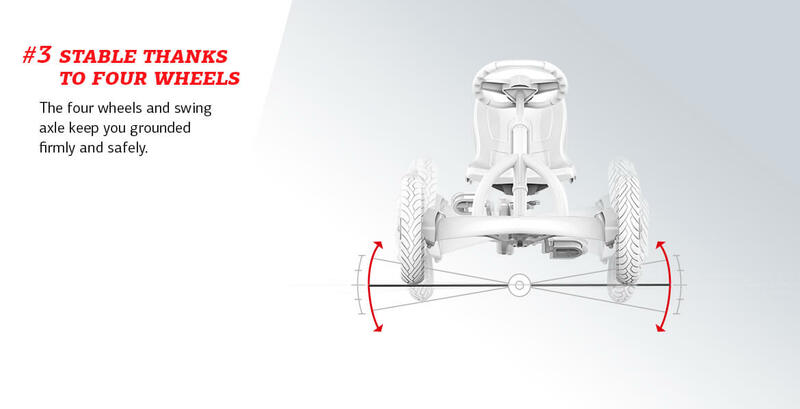 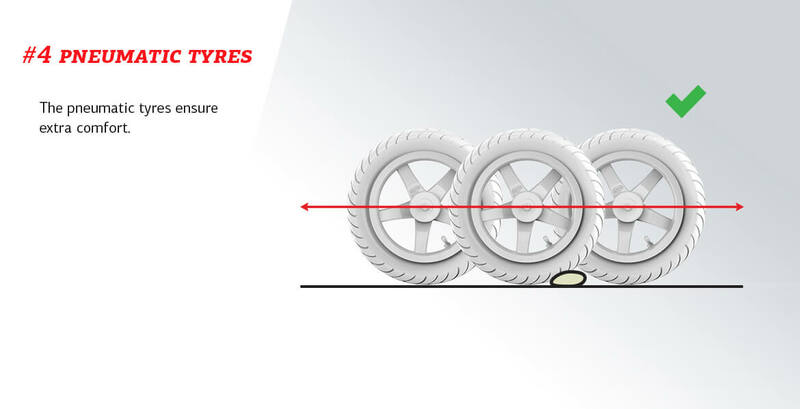 • The swing axle provides extra grip to keep you firmly on the ground.